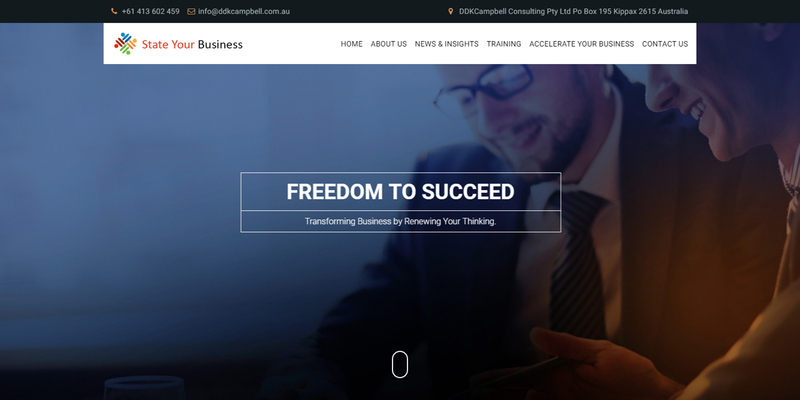 We developed a slick, corporate website that provided a clear visual point of difference from other coaching services. 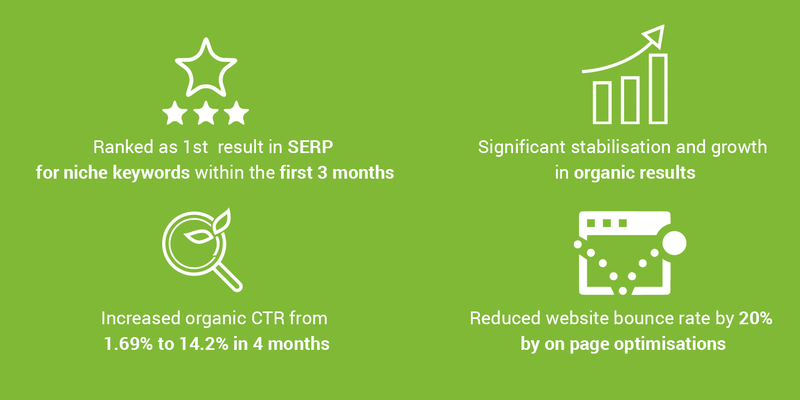 Significant stabilisation and growth in organic results. State Your Business is an experienced coaching firm with over 30 years working with public and private sector clients. They needed a new website that reflected this experience in order to succeed in the Australian market. Coaching is an industry that has become increasingly saturated with inexperienced service providers in recent years. While anyone can legally call themselves a coach, this title provides no guarantees around the quality of service they’re getting. Our client needed a website that clearly communicated their extensive experience to prospective clients. We developed a slick, corporate website that provided a clear visual point of difference from other coaching services. From the first landing page right through to the last contact box, every element was carefully placed to create a premium feel. We made three customised landing pages for different business types, each with a unique pitch and lead generation form to encourage visitors to find out more. Customised user experience elements of the site (such as mouseover effects on training course pages) further optimise the user journey by carefully balancing the amount of information available to each browser.